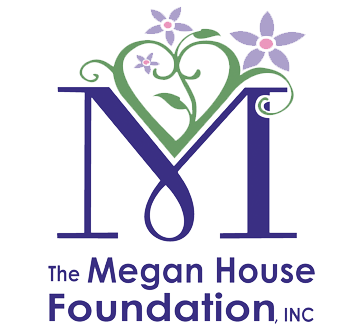 Tee It Up for Megan’s House! Join us at our 5th Annual Golf Tournament as we tee it up with friends to benefit young women in recovery. 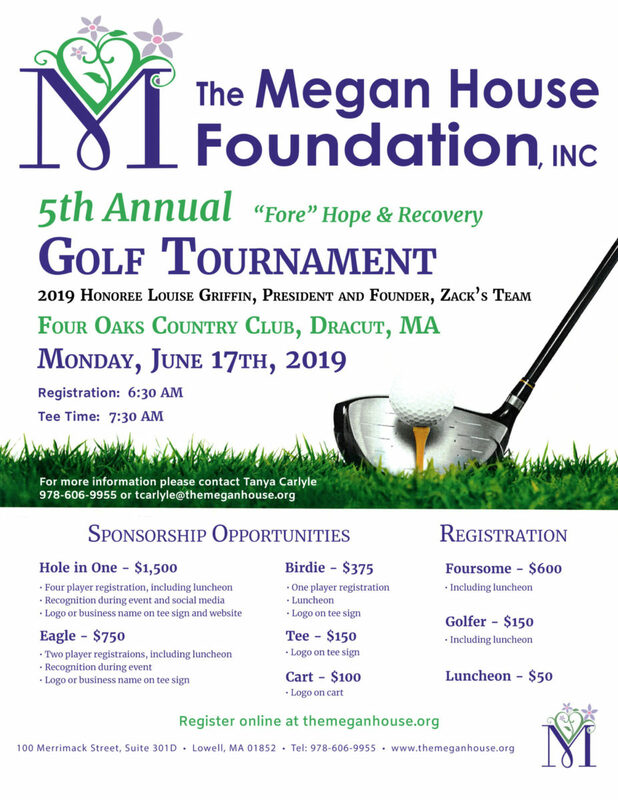 This year, we will be honoring Louise Griffin, President of Zack’s Team, for her contributions in the fight against addiction. Click on this link to register online.